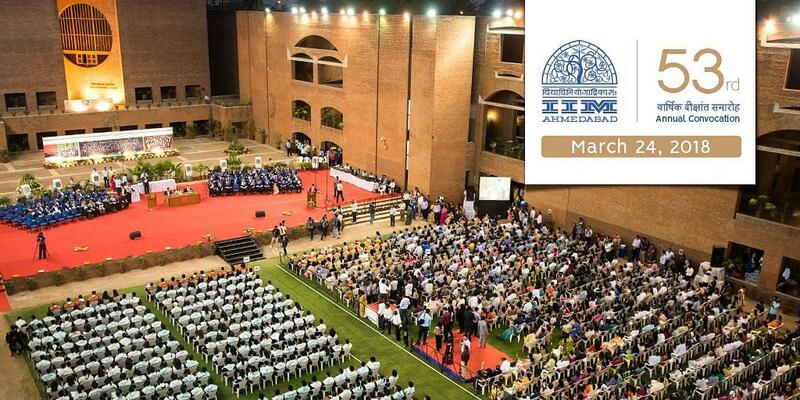 Indian Institute of Management Ahmedabad (IIM A) is an Autonomous Institute. 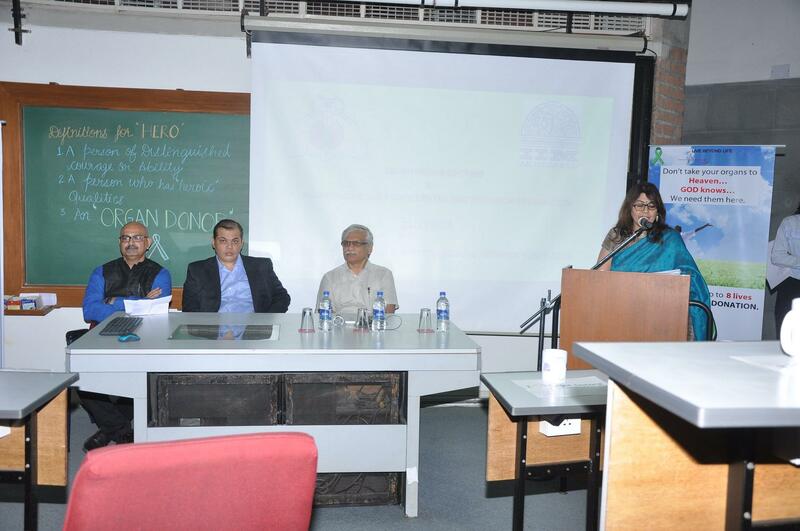 It is the second Indian Institute of Management to be established, after IIM Calcutta. It is consistently ranked as one of the best business schools in India and in the Asia-Pacific region. 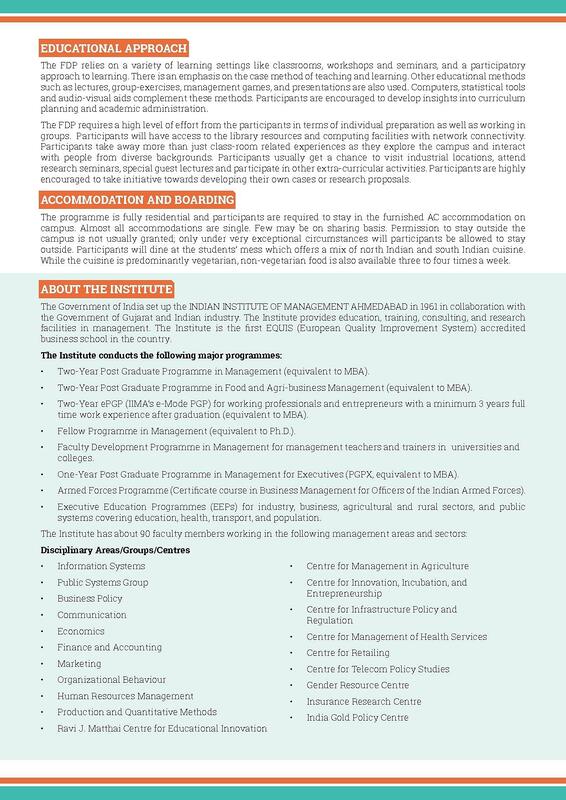 The institute provides Post graduations, Diploma, Certificate, Executive and fellowship Programs in Management. Selection for these courses is done through the CAT, GMAT, and GRE. 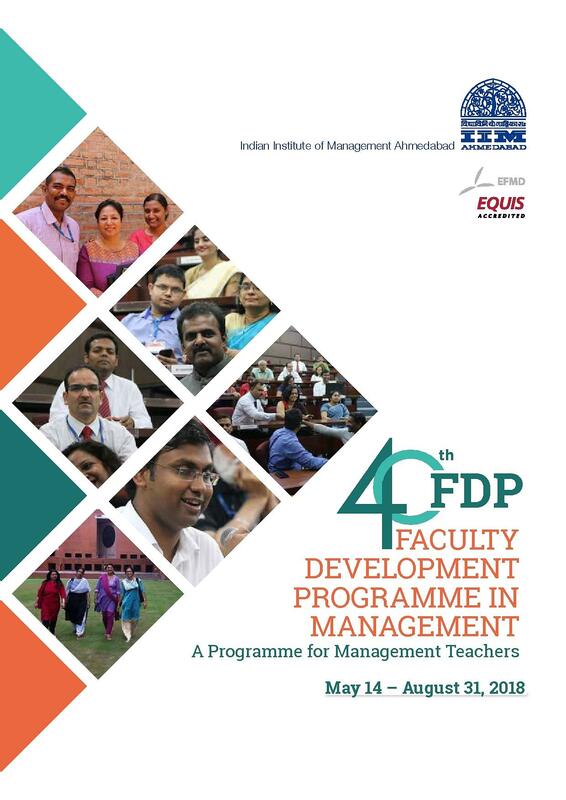 IIM Ahmedabad offers one year Post Graduate Program in Management for Executives (PGPX). Selection is based on graduation marks and valid scores in GMAT/GRE. Applicant should have four years of work experience after completion of graduation. 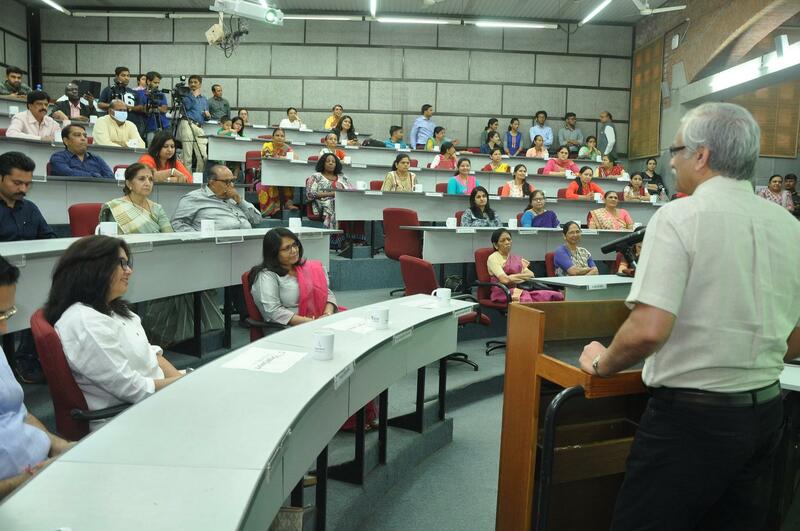 IIM Ahmedabad offers full-time Post-Graduate Program in Food and Agribusiness Management. Admission is based on the basis of graduation scores and CAT or GMAT Exam. Graduate Management Admission Test is a National Level Online Entrance test which is conducted by GMAC. 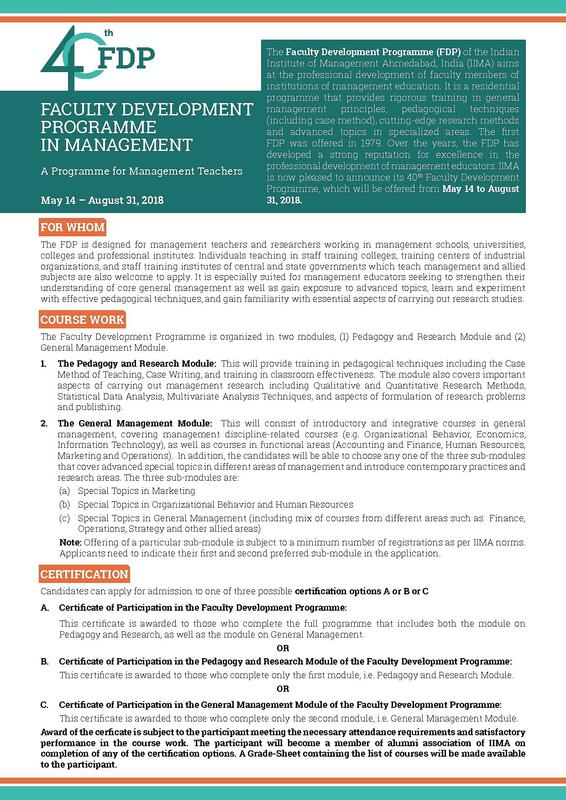 It is considered one of the most acceptable platforms for selecting students for Management Programs. Graduate Record Examination is an internationally standardized test which is required for admission to most of the graduate schools in the United States of America. It is also accepted by some of the most popular Graduate and Business schools in various countries of the world. It conducts many times in a year. Life at Red Bricks: A constant inspiration to grow! The 2 years at IIMA are un-paralleled in terms of learning and developing a well-rounded personality. Working beside and learning from some of the best brains and talents around, it not only teaches you the importance of humility and remaining grounded, but enlivens a constant pursuit to grow and get better at what you do. I wouldn’t trade this experience for anything. Most of the things about this place is good. The experience that you have here is greater than the sum of the parts. But there are few bad things also like every other college related to administration. I think the college prepares you well for the industry in terms of discipline and rigour. if you can handle the first year at IIMA, you can pretty much handle anything in life. Call me biased, but I think the college prepares you well for the industry in terms of discipline and rigour. if you can handle the first year at IIMA, you can pretty much handle anything in life. I have completed M.Phil in Management from IMS Indore . Now what do i need to do to join IIM for PhD in management ? Am i Applicable / eligible (as per UGC 2009 norm) to do the course ? Please do share the details ! Thanks ! 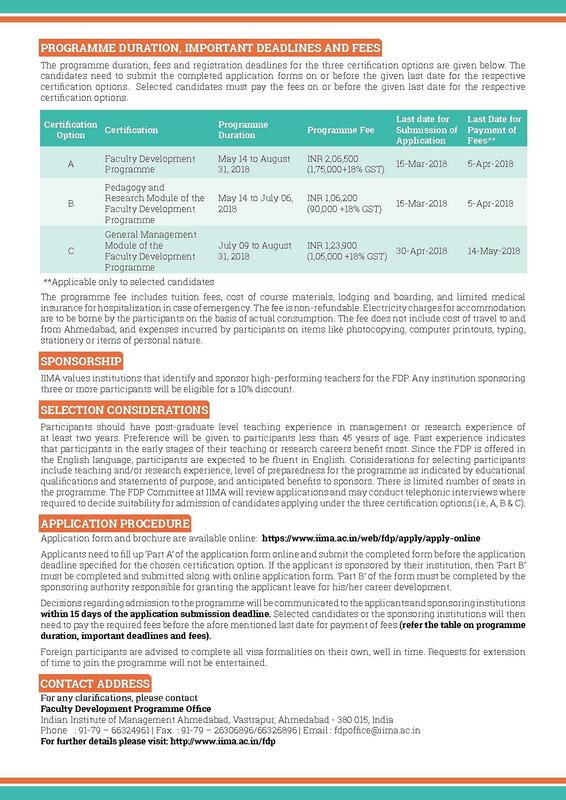 Hi Megha, This college does not provide Ph.D. in Management course. Hi, Looking for 1 year ExMBA from tier 1 college in India with best placement, minimum fees and family accommodation. I am a HR professional with 14 yrs of exp. want to engage in part time / distance, management program with top rated B' school in India with good placement assurance. CAT is the entrance exam which I have appeared and I got 98% percentage for that exam .I opt IIM Ahmedabad because it is a very reputed college with good academic excellence for students. CAT (99.71). 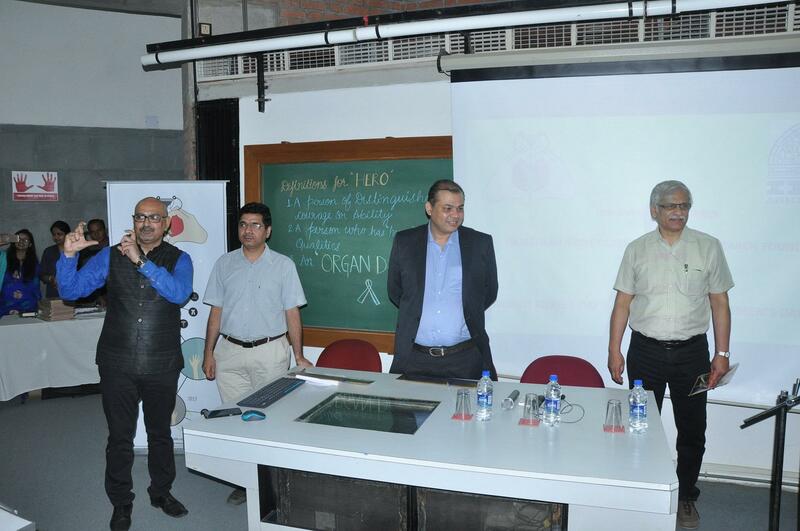 I had calls from all IIMs - chose IIMA because of the brand and also because Ahmedabad is my hometown. Once the CAT results were announced, IIMA came with its shortlist of candidates for interview. I was interviewed by 2 current professors. It was a 40 minute interview, with one professor playing the good cop and another one playing bad cop role. GMAT;Reputation of the institute & professors was the first thing I was looking for. In addition, Affordability visa international institutes played an important role in my decision.This is where IIMA really scores above other campuses. We have over 50 years of alums in the industry who always are willing to help out younger alums.